Autumn is almost over and winter is approaching. Most of the tree leafs have fallen to the ground. Looking for a cool photo project? 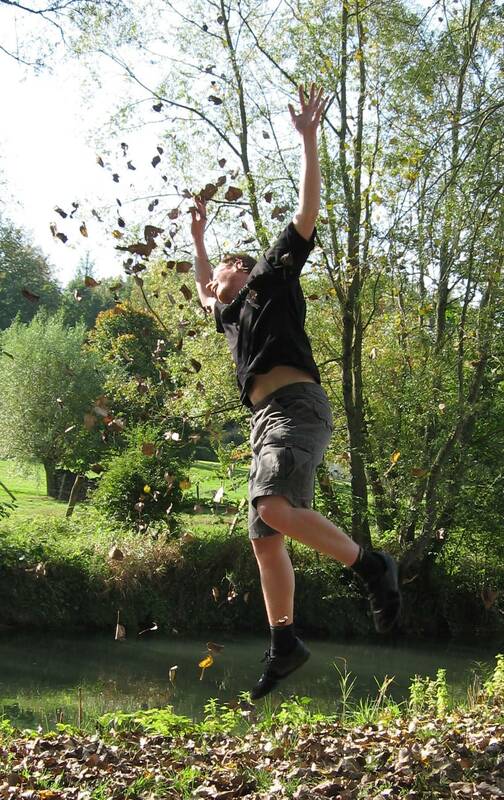 Then go out to the forest with a friend and a camera and take some great pictures of you throwing leafs into the air and jumping into the leafs. 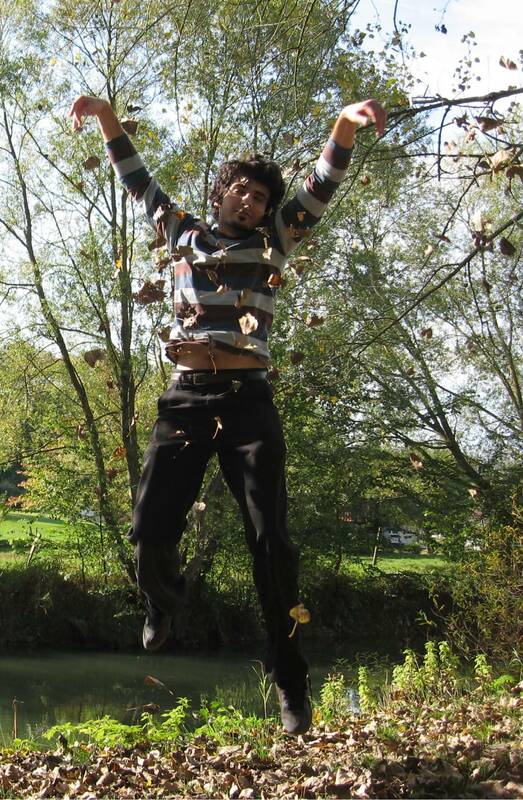 The contrast between the falling leafs and your jumping body is truly great and will make some nice artistic photos. 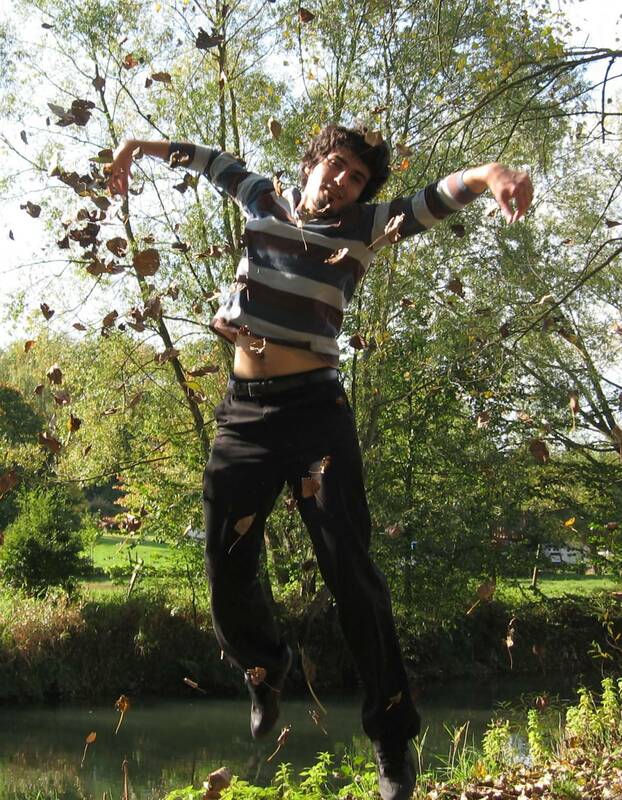 Here are a few samples photos of me with a friend in a forest in the Nord Pas de Calais in northern France. 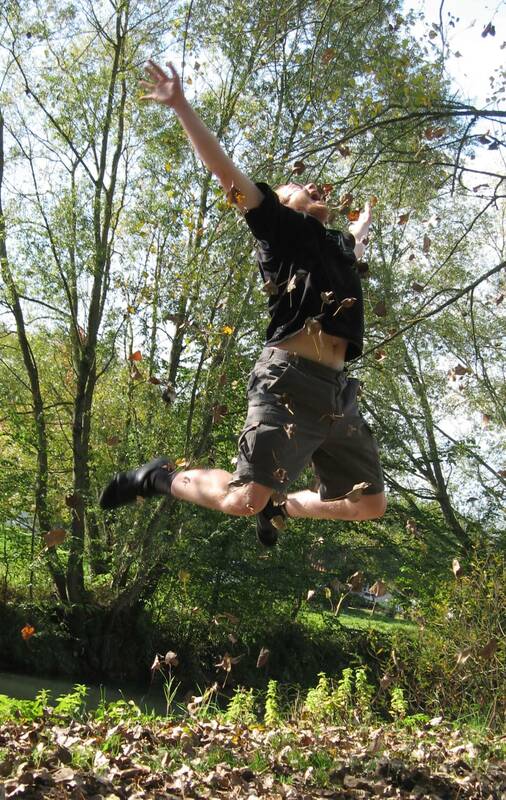 Happy Leaf Jumping! Forests are beautiful during autumn!